KohKood Beach Resort is located at KohKood. KohKood is the fourth largest Island in Thailand and located close to the Cambodian border in "Koh Chang Marine Park". KohKood island has a more peaceful and pristine atmosphere than any other Island in Thailand. KohKood offers several great sandy beaches where you can relax beneath the palm trees and bathe in the crystal-clear water. The road system is not yet fully constructed, but renting a scooter and driving to some of the small and cozy fishing villages is a fantastic experience. The best period is from November to April, when the temperature is around 30-35 degrees. 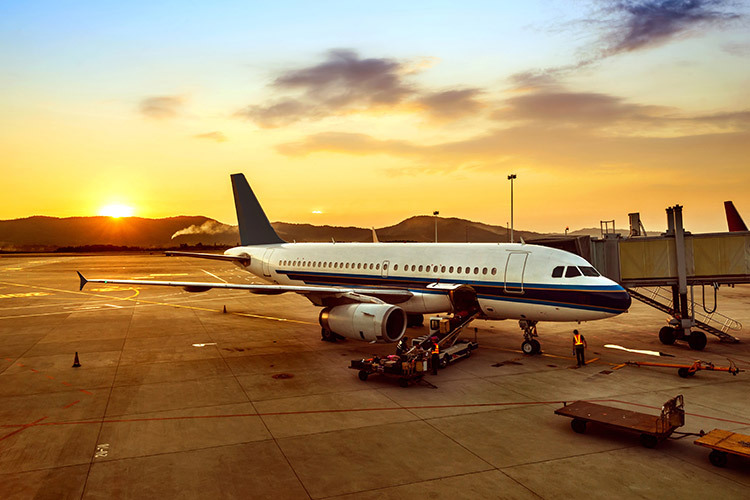 For convenience, you can fly directly to Trat airport with Bangkok Airways. There are three daily flights from BKK airport to Trat. Estimated flight time is about 1 hour. Please check details with Bangkok Airways office through www.bangkokair.com We recommend that you should arrive at Trat before 12:30 for the same day transfer to KohKood Island. From the airport to Laem Sok pier, it is approx. 1 hour by a private minivan. 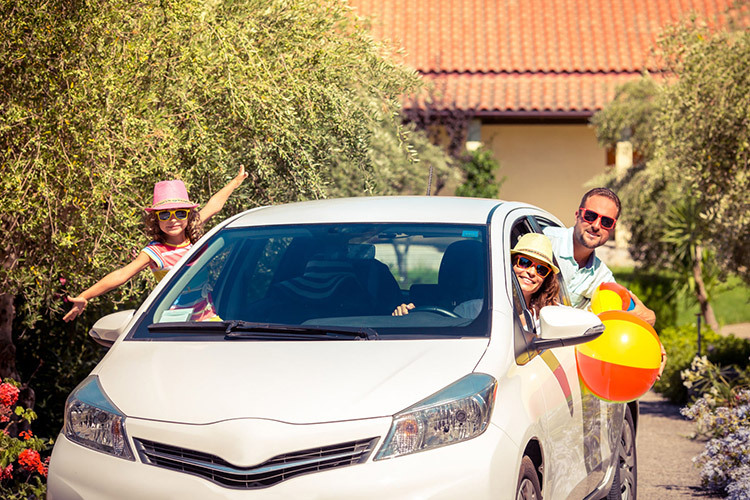 For flexibility and convenience, you are available for reserving a private car/minivan to pick you up at any hotels in Bangkok to Laem Sok pier. Not only is it faster, but you are also free to make stops along the way. Expected driving time is around 5 hours depending on Bangkok traffic (approx. 320 Km). 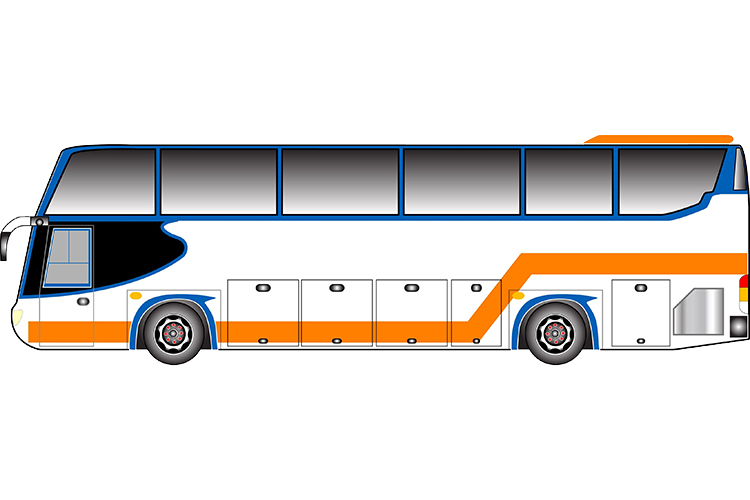 Travelling by a public bus from Ekkamai bus terminal or North bus terminal (Mochit) to Trat is the most cost-saving method. Anyhow, we recommend that you should arrive at Trat bus station before 11.00 pm. for the same day transfer. 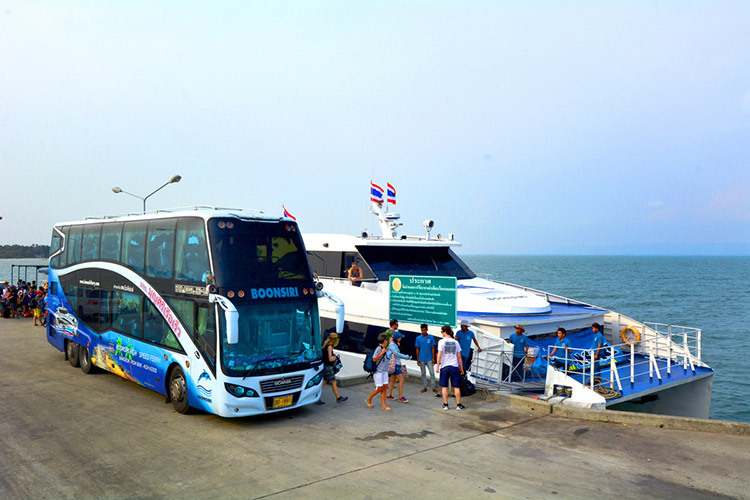 Reserving a high-speed ferry ticket in advance is also necessary, since a high-speed ferry company will prepare a minivan to pick you up at platform no. 25 in Trat bus station to drop you at Laem Sok pier. 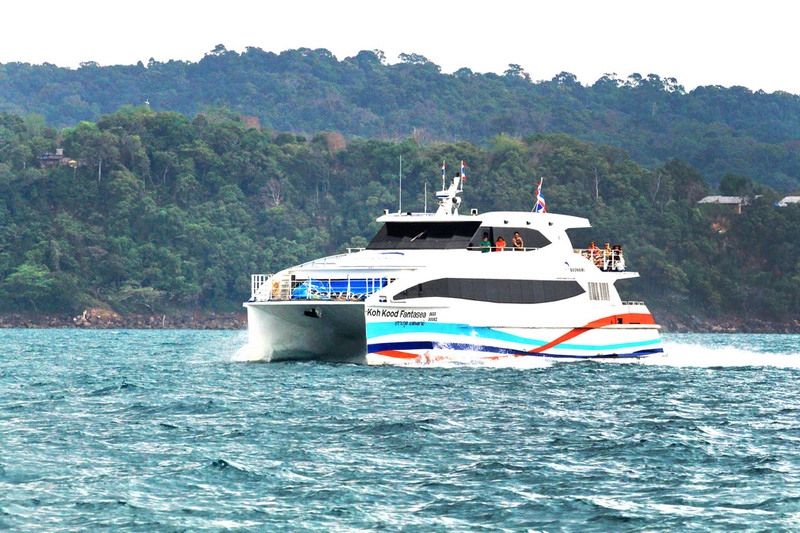 Arriving at Laem Sok pier, you will continually take a high-speed ferry from the pier to Koh Kood Island that leaves at 12.30 pm. 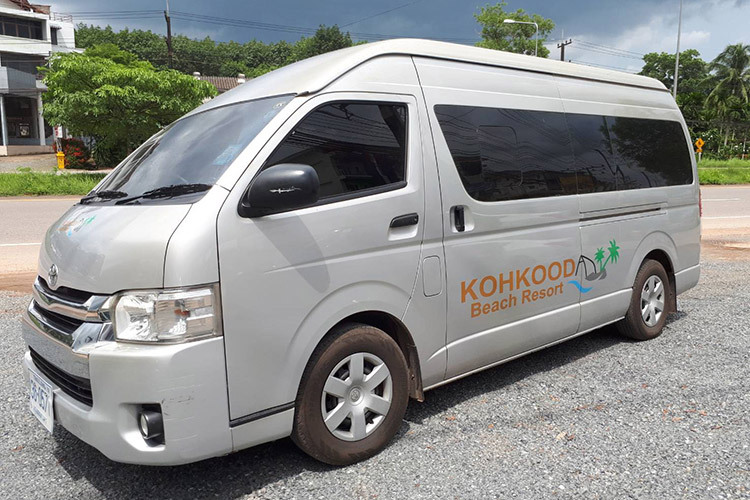 VIP Van + High speed ferry package by Boonsiri High Speed Ferry is also available , so please send your request by e-mail to Koh Kood Beach Resort.